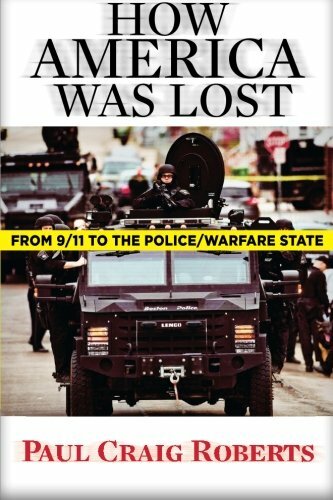 How America Was Lost: ... Dr. Paul Craig Roberts Best Price: $6.86 Buy New $8.12 (as of 03:05 EDT - Details) Five hundred is more than one killing by police per day. Yet the reports of the shootings seldom get beyond the local news. Why then has the Ferguson, Missouri, police killing of Michael Brown gone international? For those who have long protested racial profiling and police brutality toward racial minorities, the police murder of Michael Brown in Ferguson is just another in a history of racists murders.http://www.counterpunch.org/2014/08/20/racial-repression-and-the-murder-of-mike-brown/print Rob Urie is correct that blacks receive disproportionate punishment from the white criminal justice (sic) system. 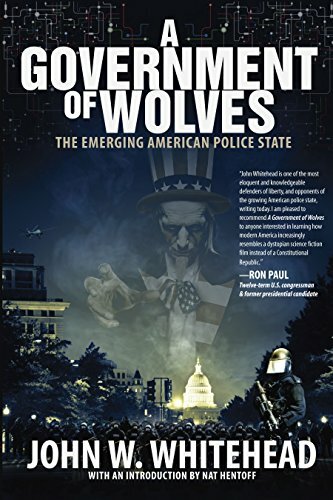 See, for example: https://www.lewrockwell.com/2014/08/william-norman-grigg/mother-faces-11-years-in-prison/Former US Representative Dennis Kucinich, others and i see Michael Brown’s murder as A Government of Wolves... John W. Whitehead Best Price: $1.68 Buy New $6.08 (as of 06:45 EDT - Details) reflective of the militarization of the police and police training that creates a hostile police attitude toward the public. 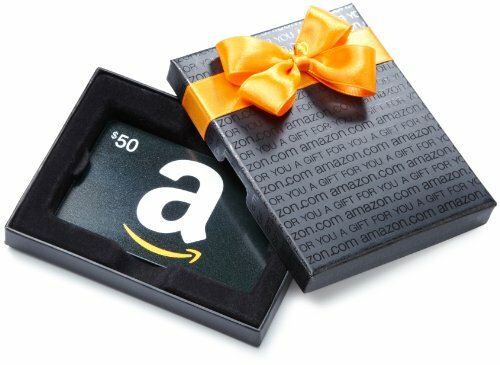 The police are taught to view the public as threats against whom the use of violence is the safest course for the police officers. 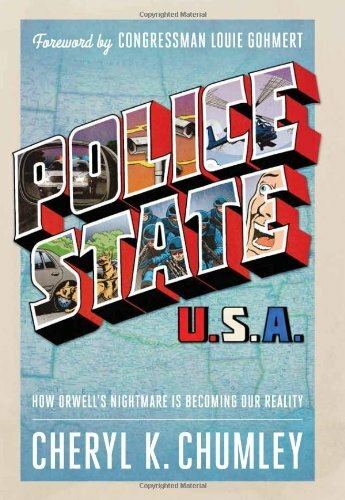 Police State USA: How ... Cheryl K. Chumley Best Price: $1.94 Buy New $5.00 (as of 02:30 EDT - Details) Unless the US Department of Justice makes Michael Brown’s killing a federal case, the black community in Ferguson is powerless to prevent a cover-up. If the cop who killed Brown is indicted and he is tried in Ferguson, the jury will contain whites who live in Ferguson. 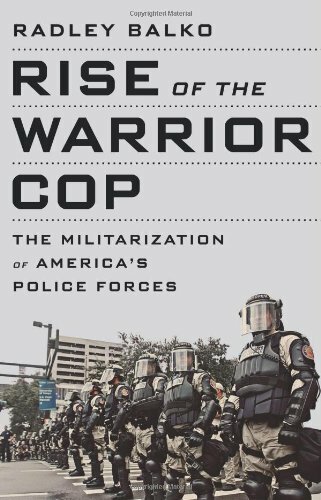 Unless there is a huge change in white sentiment about the killing, no white juror can vote to convict the Rise of the Warrior Co... Radley Balko Best Price: $5.22 Buy New $27.98 (as of 08:05 EDT - Details) white cop and continue to live in Ferguson. The hostility of the white community toward white jurors who took the side of a “black hoodlum who stole cigars” against the white police officer would make life for the jurors impossible in Ferguson. In America white jurors are usually sheep who do whatever the prosecutor wants. As Cecily McMillan, a white woman, could not get justice, it is even less likely that the black family of Michael Brown will. 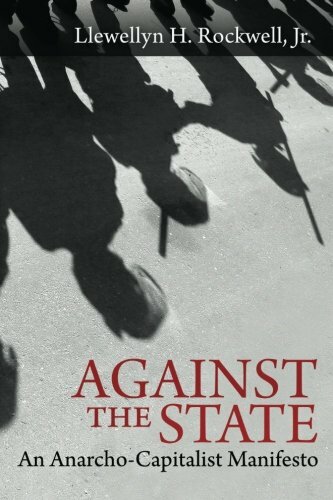 Those who are Against the State: An ... Llewellyn H. Rockwell Jr. Best Price: $4.43 Buy New $9.15 (as of 02:55 EDT - Details) awaiting a jury’s verdict to decide Michael Brown’s case are awaiting a cover-up and the complicity of the US criminal justice (sic) system in murder. Occupy Wall Street was white, and these whites were overwhelmed by police violence.This is why I conclude that more is involved in Ferguson than white racist attitudes toward blacks.